The motive is to refresh the learning of employees. So, what are the aspects you should keep in mind when designing refresher training? This blog will give you some valuable tips. 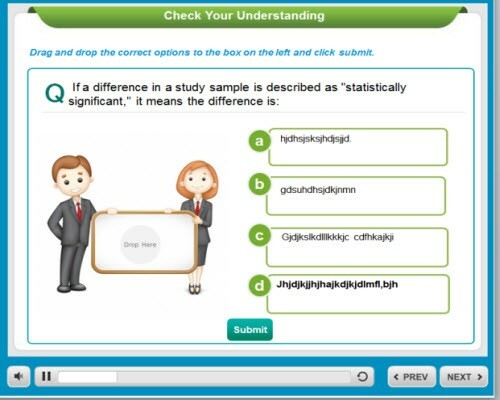 This allows you to present the information in small digestible modules that can be processed easily by learners. The tendency to access microlearning modules on a mobile device requires that they be short and concise. You need not confine the modules to text alone, you can create short video clips to help the learner refresh his knowledge. You should include only precise, need-to-know bits of information, whether it’s a refresher on a product or an update on a compliance training module. Brief content will ensure a lean design for the module. In the enthusiasm to create concise modules, do not forget that it has to connect to the larger picture. It has to connect with other elements of the course. Think of how each module will contribute to the comprehension of the bigger picture by the learner. Consider whether it is updating information present in a course or a refresher and design the module accordingly. Use demonstration videos with step-by-step instructions in refresher training to explain a process or procedure. 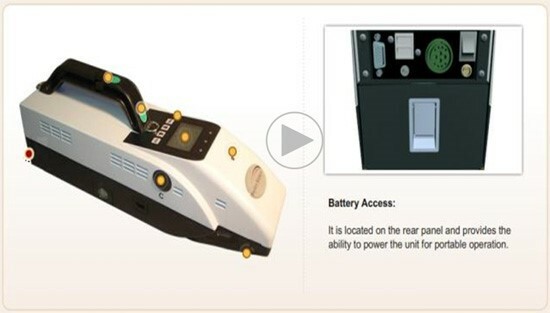 For example, this is a screenshot of a video created for sales service technicians, explaining the parts of a device. Scenario-based videos that place learners in particular situations where the choices they make affect the end outcome can be created. This can be an effective way to test if learners have understood the course and act as reinforcement, especially in situations that call for their judgment skills such as compliance training. Refresher training can present good opportunities to reinforce what was learned in a course. Including quizzes and games in the modules ensures that you not only retain learners’ attention but also help them recap what was learned. They can engage the learner. These can be effective ways for learners to absorb the information and check their understanding. Job-aids can be the ideal tool to help employees when a need to know emerges, on-the-job. They can provide refresher training when employees need them. They can be spot-on, provided they include steps, worksheets, arrays, decision tables, flowcharts, checklists, or combinations of any of these formats, depending on the course content. Job-aids are especially useful when the information is complex or not accessed frequently, making it difficult for learners to remember. 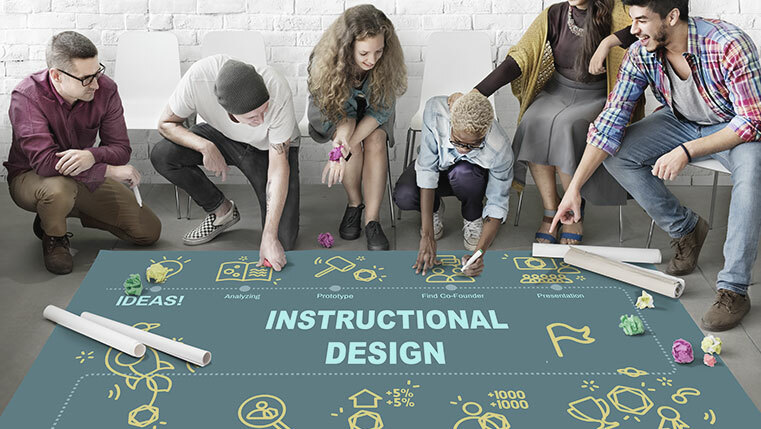 These are five design tips you can follow when designing a refresher training module. Remember these are mostly small modules that can be accessed on mobile devices. The underlying idea behind designing a refresher course is to help the learner remember, reinforce, and renew his learning. Do you have more tips to share? Write to us.